No much to say about this one. 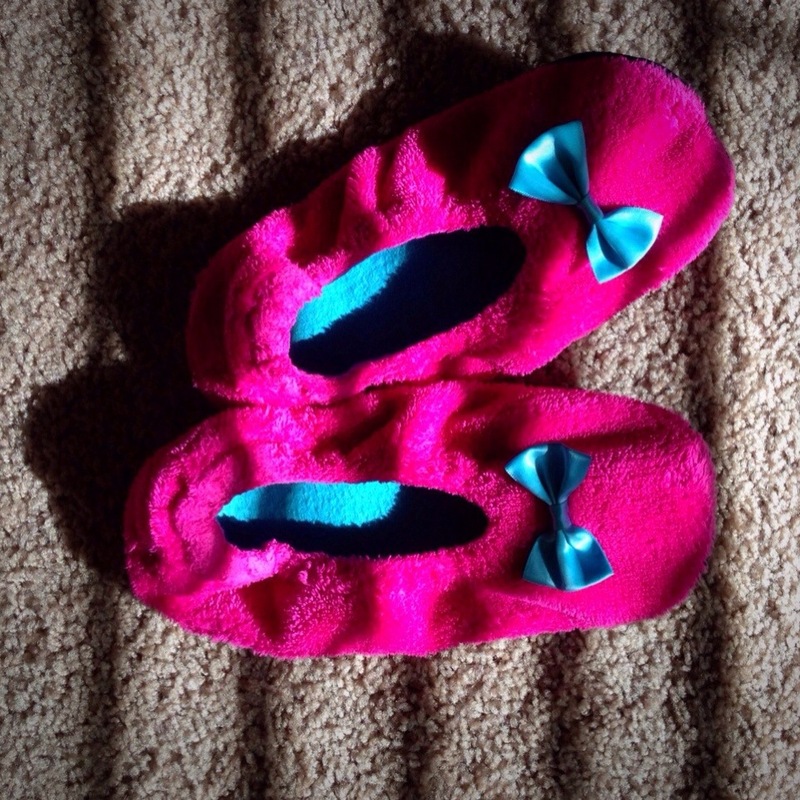 The light was nice, and the slippers are fuzzy… So there you go. Among His proofs is that He created for you spouses from among yourselves, in order to have tranquility and contentment with each other, and He placed in your hearts love and care towards your spouses. In this, there are sufficient proofs for people who think. iPhone 5, Filterstorm. Vignette—mostly chopped off in the crop to square—from Photo FX. I love you, Farhana Ali.